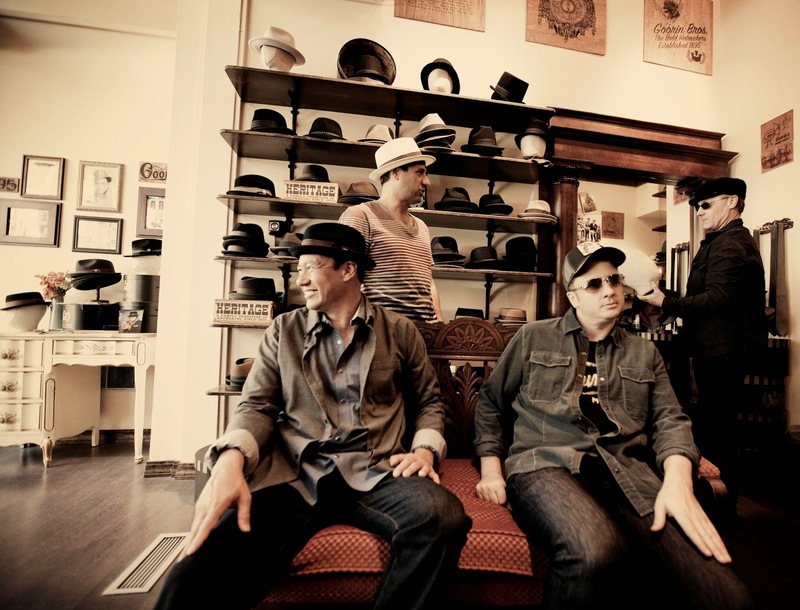 Big Head Todd and the Monsters released a video for their song “Josephina”. The track is from their upcoming album, Black Beehive which is scheduled to be released on February 4. Check out the video below. When Big Head Todd & the Monsters launch their extensive national tour behind Black Beehive in January—which will continue through the summer and hit most major markets—they will be honing the album’s ageless blues along the way, and simultaneously affirming their own longevity. It’s clear that they possess a rare musical wholeness that has not only survived for 25 plus years, but still has them looking forward to creating music together night after night.